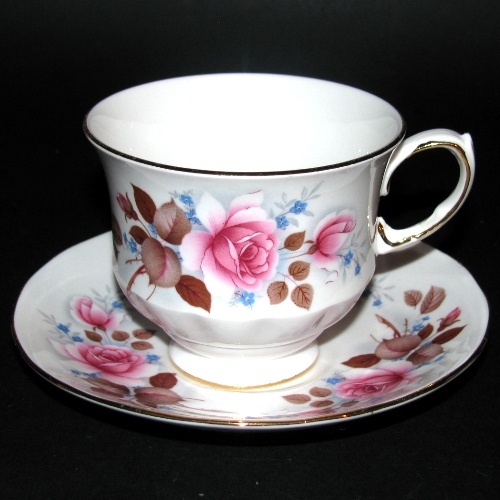 Vintage Queen Anne Pink Red Roses Teacup - Lovely! 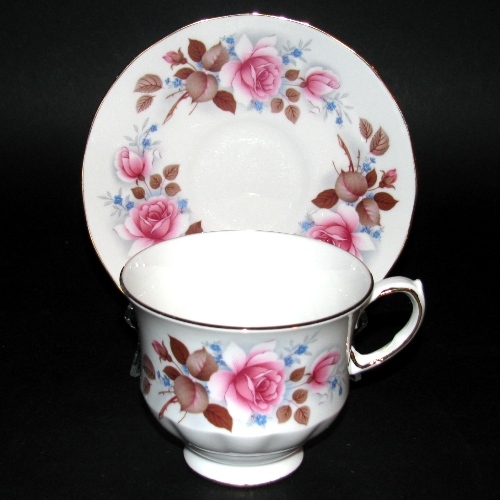 LOVELY Queen Anne bone china teacup and saucer with gorgeous pink roses and brown leaves. 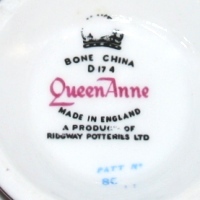 Tea cup measures just under 3 inches tall by 3 1/2 inches across. Saucer measures 5 1/2 inches across.